The BG639 is a spacious Black Knight bag for those who expect functionality and maximum comfort. It can hold up to 9 rackets in its 3 compartments and features a carry handle and adjustable backpack straps that clip together and ensure easy transportation. It has an eye-catching, sporty design and comes in a black/white colour. 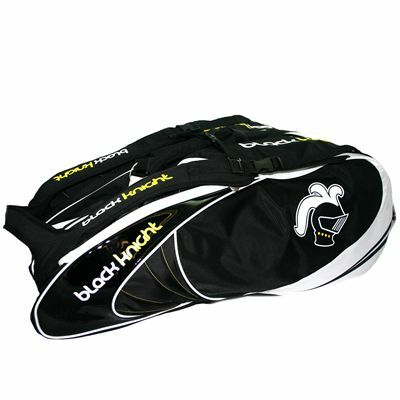 for submitting product review about Black Knight BG639 9 Racket Bag.